Puerto Escondido is one of Oaxaca state’s most popular destinations. While it’s certainly not the most famous beach getaway in Mexico (spots on the Yucatan peninsula and Baja California tend to take that crown), it’s well worth some of your time spent travelling the country. In Puerto, the surf’s up (very high – make sure you take some classes first if you’re a beginner! ), the coconuts and cocktails are free-flowing, it’s always warm, and the sea is beautiful. 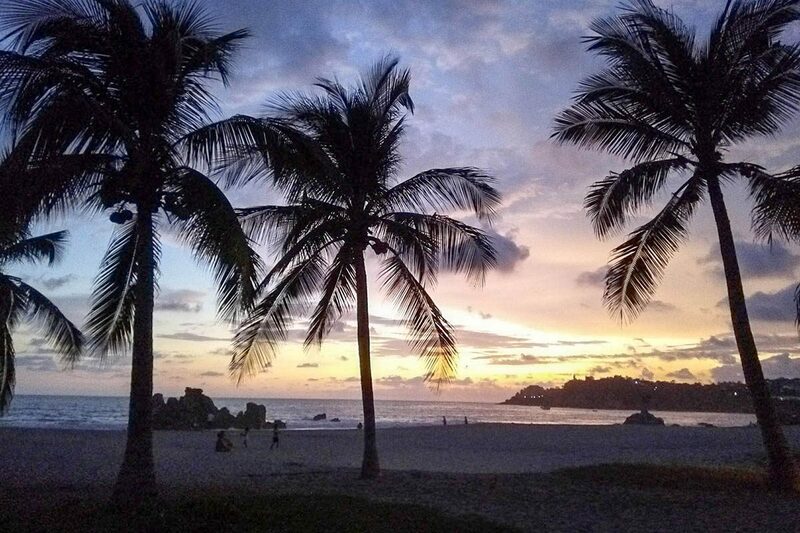 You’ll love Puerto Escondido. But, before arriving, it’s important to do one thing – research where to stay in Puerto Escondido. These hostels and hotels often fill up, particularly in the peak dry season (November to March), as it is often full with both Mexican and international vacationers. 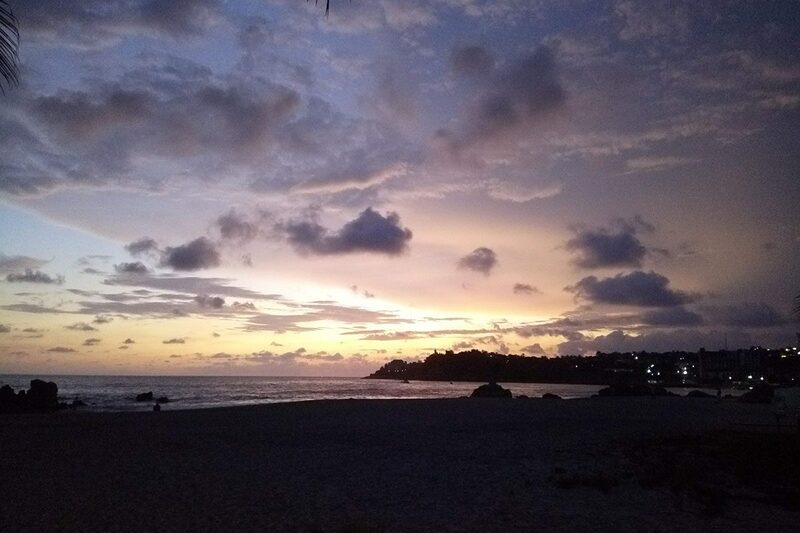 So check out my top recommendations for the best hostels and hotels in Puerto Escondido for all budgets, and give yourself one less thing to worry about by booking away! Probably the town’s most famous beaches, and thought to be one of the best beaches in Mexico, Playa Zicatela is fantastic for those who want to stay right in the heart of the action. 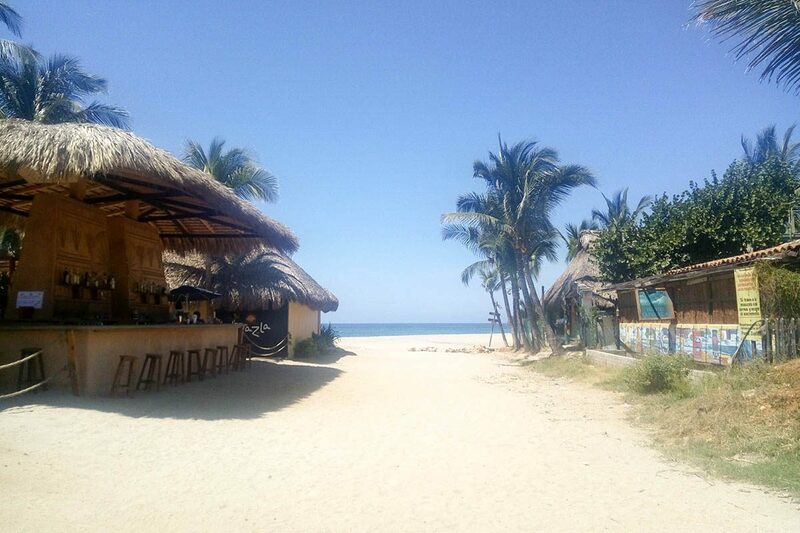 By pitching up at Zicatela, you’ll be in close proximity to Puerto Escondido’s best bars and restaurants, as well as be right on the shores of the wonderful expanse of Zicatela Beach. If you’re a pro-surfer, you’ll want to stay at Zicatela – the swell is seriously up here (I hope my surfer dude talk makes sense – I like to pretend I know what I’m talking about after my time living in Byron Bay, but to be completely honest, I don’t). 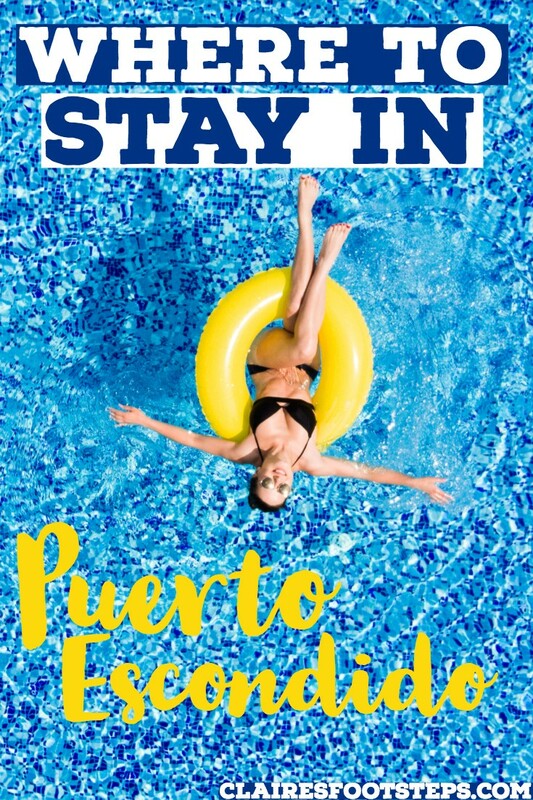 It’s also a great place to stay if you’re in Puerto for the nightlife or don’t want to have to walk too far for amazing dining right on the beach. 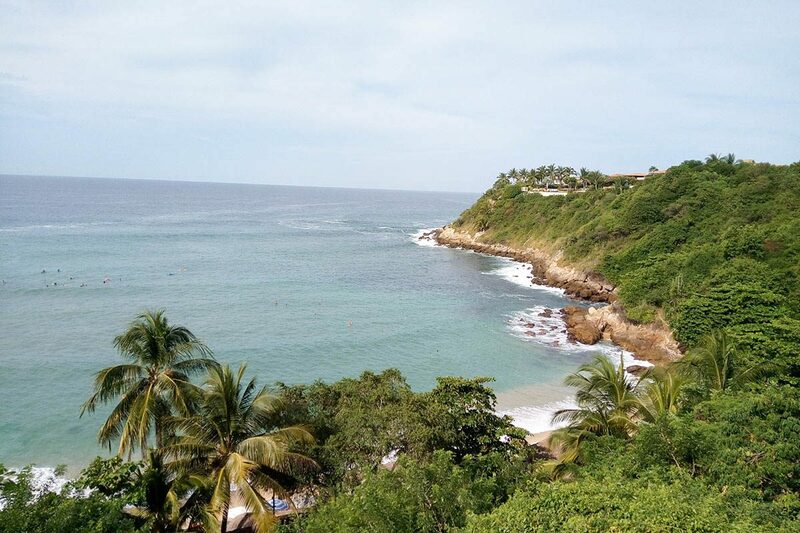 It’s not the best place to stay in Puerto Escondido if you’re after a quieter vacay, if you’re in Puerto Escondido to learn to surf (the waves are just too crazy here), or if you want to jump out of bed each morning and run into the sea. 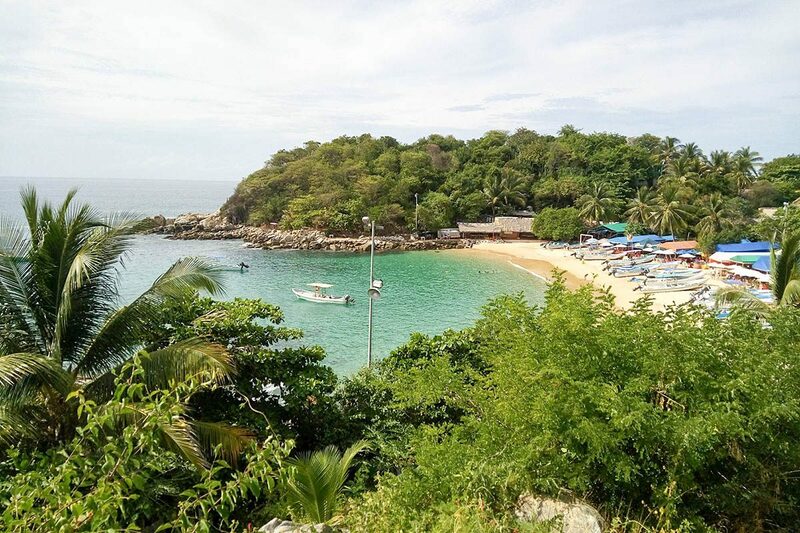 If you’re wondering where to stay in Puerto Escondido with kids, another beach may be a better option. Hostel: Casa Daikiri is a clean, well furnished hostel with a chilled out vibe, a beautiful pool area and friendly staff. Click here for rates and to book. Mid-Range Hotel: Hotel Rockaway is a boutique hotel resort, with bright rooms featuring lots of natural light, a large bed and well decorated room, as well as an outdoor pool, fitness centre and bar. Click here for rates and to book. Luxury Hotel: Vivo Resorts is one of the best hotels in Puerto Escondido, with an infinity pool and swim up bar, as well as a great restaurant and bar. Click here for rates and to book. Playa Carrizalillo itself is small and can get rather crowded, but it has the advantage of being close to Playa Angelito and Playa Manzanillo, which are a lot quieter. Plus, Carrizalillo has one big draw – it’s the spot to learn to surf. While there are a lot of people here doing the same thing, budget surf lessons are incredibly easy to find. Carrizalillo and its surrounding beaches are also great for swimming. Stay here if you’re in Puerto Escondido to learn to surf, or you want to be close to its most scenic beaches. It’s also one of the better places to stay in Puerto Escondido with kids, as there are a lot of families around and some surf lessons tailored towards children. It’s quite a way from bars, and while there are some restaurants, there isn’t as much variety as other places in Puerto. If you’re not going to spend the whole time in Puerto learning to surf and don’t want to have to bother getting a taxi or collectivo to some of the better restaurants in town, then maybe look at staying somewhere else and visiting Carrizalillo on just one of the days of your holiday. Hostel: Bonobo Surf House is a great place to stay near Carrizalillo. 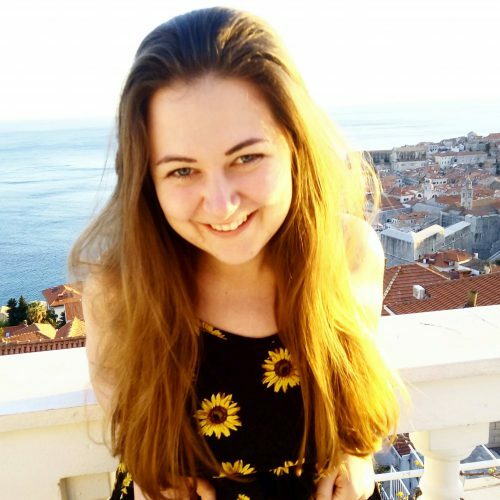 It’s a mix between a chilled and party hostel; there is a strong focus on meeting other travellers and having fun, but the bar closes at 10:30 and people who want to go out are told to go to Zicatela, to help others sleep. The dorms are spacious and well decorated, and there is a pool area with bar. Breakfast is included. Click here for more information and to book. Mid-Range Hotel: Villa Maria is a great option for those seeking a hotel at a value price. The owners, Paul and Maria, are very friendly and welcoming and offer breakfast made with fresh, organic ingredients. The rooms are clean, bright and tastefully furnished. Click here for rates and to book. Luxury Hotel: Villas Carrizalillo is a great option for luxury accommodation near Carrizalillo. Offering units with the most spectacular views over the bay, as well as good A/C and WiFi, the rooms here are perfect for couples on a luxury retreat or travellers who want to enjoy somewhere really special. There is also a pool area on site. Click here for rates and book. Punta Zicatela is the most chilled out place in Puerto Escondido. 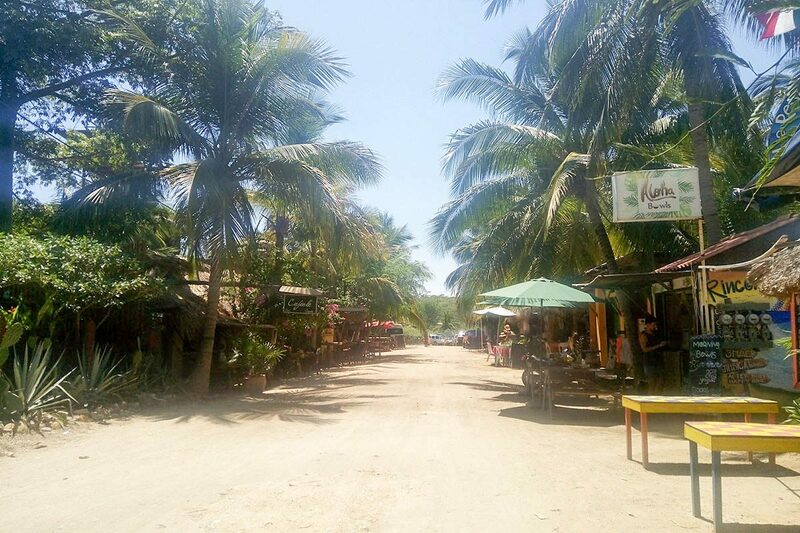 Known by many locals as ‘what Puerto Escondido used to be’, it’s full of dirt roads, signs proclaiming peace and love, and lots of cafes with a super relaxed vibe. It’s almost as if you’ve left the mainland of Mexico and hopped over to an island, it’s that chill. It’s actually only a half-hour walk here from Playa Zicatela, but it feels world’s away! The waves are still pretty big here – so again, it’s not the place to learn to surf. I’d recommend staying here if you’re a solo traveller, group or couple who wants to chill out. Families with older kids might be happy here as well – younger kids might get a bit bored because of the lack of activities. If you’re a keen surfer, the Punta is a good place to be – but as I mentioned, it’s not for beginners. There are some bars and restaurants in Punta – not as many as Playa Zicatela, but enough to satisfy you for a few days! Hostel: Hostel Zapotecas is right on the beach, where you can enjoy a spectacular sunset. The rooms and bathrooms are clean and high standard and are all in little cabanas so you can enjoy a more rustic style of living. 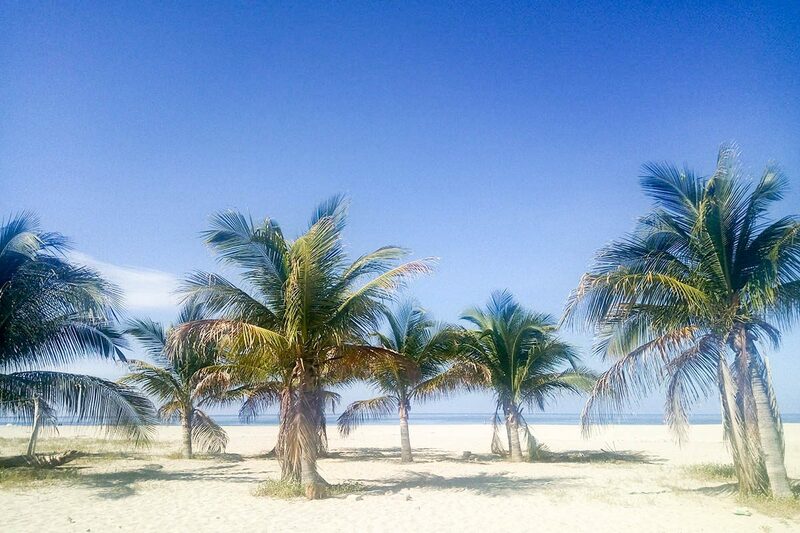 It’s like waking up in paradise! Click here for rates and to book. Mid-Range Hotel: Punta Zicatela Hotel has spacious, bright and modern rooms with beautiful views over the entire area. Each room has a luxurious en-suite bathroom. Local food and drinks are available and there is a fantastic pool area. Click here for rates and to book. Luxury Hotel: Casa Alegría is a gorgeous villa that sleeps up to eight people. It has its own private pool and deluxe furnishings, including shutters that can be put up to enjoy the spectacular views over the bay and beach, as well as a stand-alone bathtub and balconies with hammocks to chill out in. It’s perfect for groups – click here for rates and to reserve. 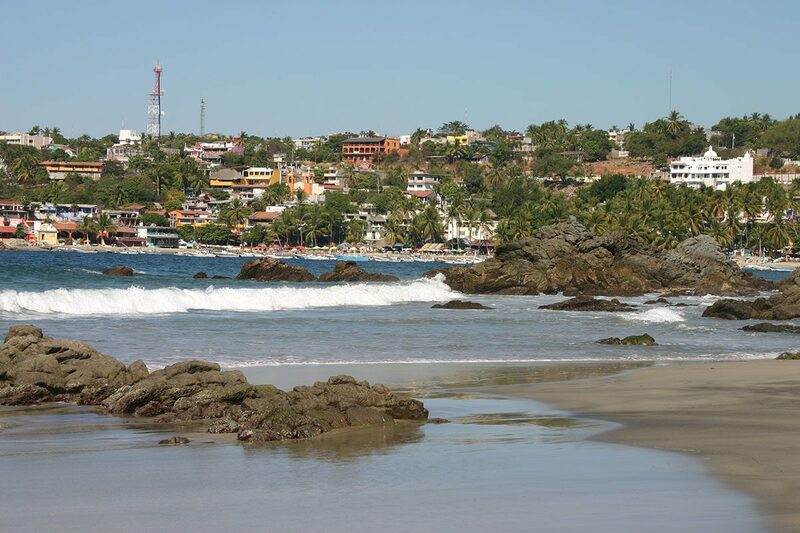 The Playa Principal area is the most popular Puerto Escondido destination for Mexican holidaymakers. This makes it one of the best areas to stay in Puerto Escondido to get a slice of local Mexican life, enjoy some more authentic food and practice your Spanish with friendly locals. It’s also a great place to take part in some watersports – Playa Principal isn’t a surf beach, but it’s popular with bodyboarders and other watersports often leave the shoreline. There’s always something to do here! Plus, it’s in close proximity to the town centre, so you can enjoy the market and other stores. The variety of things to do make it a great place to stay in Puerto Escondido for families and all other types of travellers, although if your main purpose of travelling to Puerto is to surf, you want to have an array of restaurants at your fingertips or if you want to stay in the most photogenic location possible, I’d recommend looking elsewhere. As you might expect, this area is closest to the bus station and the leaving point for all camionetas. Hostel: Casa Losodeli is a small, locally-run hostel with a friendly atmosphere. It is not a party hostel, but the staff make everyone feel welcome. The dorms are spacious and clean, and the pool area is a great spot to hang out. Click here for rates and to book. Selina Puerto Escondido is a boutique-style hostel offering private and dorm rooms. There are two pools and lots of other facilities. It’s a good place if you want to party; if not, maybe head elsewhere as it’s certainly in one of the noisier parts of town. Click here for rates and to book. Mid-Range Hotel: If you’re looking for a cheap yet classic guesthouse, Hotel Barlovento has a pool area, and clean and comfortable rooms at a budget price. Click here for reviews and to book. Luxury Hotel: Hotel Santa Fe is heading towards the Zicatela end of town, but it’s a great luxury pick for those who like the finer things in life! The four-star hotel has a lovely tropical pool area and rustic rooms with a homely feel. There is also an attached restaurant with some great vegetarian options. Click here for rates and to book. Are you spending some time in Oaxaca City? Make sure you check out my Oaxaca posts if so. 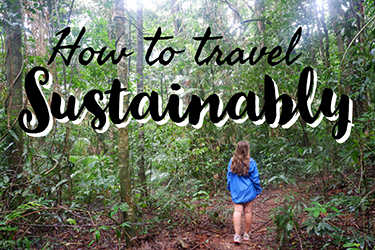 I’ve got you covered for the best things to do in Oaxaca, hiking in Oaxaca and – if you decide to never go home – everything you need to know about living in Oaxaca! You can either get the ADO bus, which takes 9-11 hours going ‘the long way’ around (ie. around the mountains rather than through them), or a camioneta, a small van, which ploughs directly through the mountains. They’re cheaper and faster (taking around 6 hours) but many people opt for the longer ADO because of how windy the camioneta journey can be. I’ve also got a fab guide about where to stay in Oaxaca so you can work out which Oaxaca neighbourhood is right for you. Hostel: Casa Angel Youth Hostel is a chilled out place with a super social vibe. They offer luxury pod-style dorms, or cheaper basic options. Private rooms are also available. 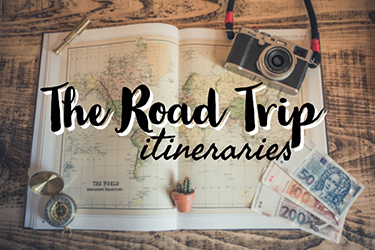 Included is an amazing Mexican breakfast, salsa lessons, a walking tour of the city and survival Spanish classes. Click here to reserve your spot. Mid-Range Hotel: In traditional Oaxaca style, Parador San Agustin is set around a scenic courtyard, in a 16th-century colonial building. You’ll really feel like you’re enjoying authentic Oaxaca when staying here! The hotel has a restaurant and offers breakfast as well as free WiFi. Rooms have large double beds and private bathrooms. Click here to learn more and to book. Luxury Hotel: El Callejón Hotel Boutique is a great luxury hotel in the area. The rooms are decorated in a modern style and are awash with natural light, they have luxury linen, woodwork furnishings, and spotlights. Each room has a coffee machine and some have kitchenettes. Every room has a deluxe private bathroom. The boutique hotel enjoys free WiFi and there is a bar on site. Click here for rates and to book. And before you go, check out my Mexico City Itinerary for three days in the city (I’ve also lived here, so I know the ropes! 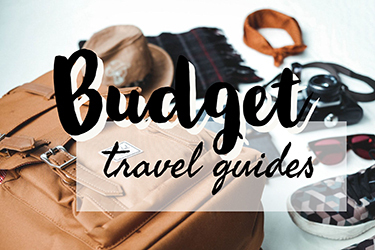 ), my full packing list for Mexico and everything you need to add to your Mexico bucket list. If you’ve enjoyed this post, please share it or follow me on Instagram or Facebook!